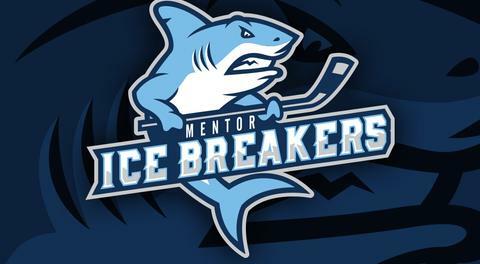 Mentor, OH—The Watertown Wolves showcased their speed on Friday night in their final matchup of the season against the Mentor Ice Breakers, topping the home team by an 8-3 final in Northeast Ohio. The Wolves look to be ready for their first-round playoff series against the Elmira Enforcers which begins next Friday, April 12. Watertown got on the scoreboard early when Deric Boudreau took a stretch pass from Lane King before scoring on an ensuing fast break. The Wolves made it a 2-0 game when Tyler Prendergast began what would become quite a productive night on the power play at 6:39. 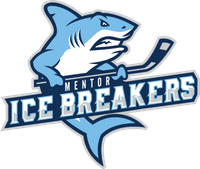 The Ice Breakers cut the deficit in half when Matt Kadolph finished a bouncing puck after a beautiful stickhandling play by Parker Moskal. Michael Sullivan chipped in with the secondary assist for his first assist as a pro. Watertown restored its two-goal advantage when Sam Williams capitalized on a bad bounce off the post that hit the back of Ice Breakers goaltender Derek Moser’s leg before crossing the goal line. At 8:34 of the second frame, Tim Santopaolo went bar down on an absolute rocket of a slapshot to give the Wolves a 4-1 lead. Eight minutes later, Ice Breakers blueliner Tommy Mahoney scored his fifth goal in his last six games off assists from Joe Swenson and Nate Farrington. Swenson fired a shot that banged off the crossbar before Mahoney scored on the rebound. Prendergast netted his second tally of the evening with 37 seconds left in the second period. Santopaolo went on to really blow things open with a goal at 5:34 of the third on the power play. Exactly 1:01 later, recently-acquired forward Jon Buttitta scored unassisted to make it a 6-3 game. Cameron Dimmitt quickly answered at 7:02 before Prendergast capped off his hat trick at 10:27 off feeds from Yianni Liarakos and Aleh Shypitsyn. Prendergast had a monster game with a pair of assists in addition to his hat trick while King and Liarakos each racked up four assists. 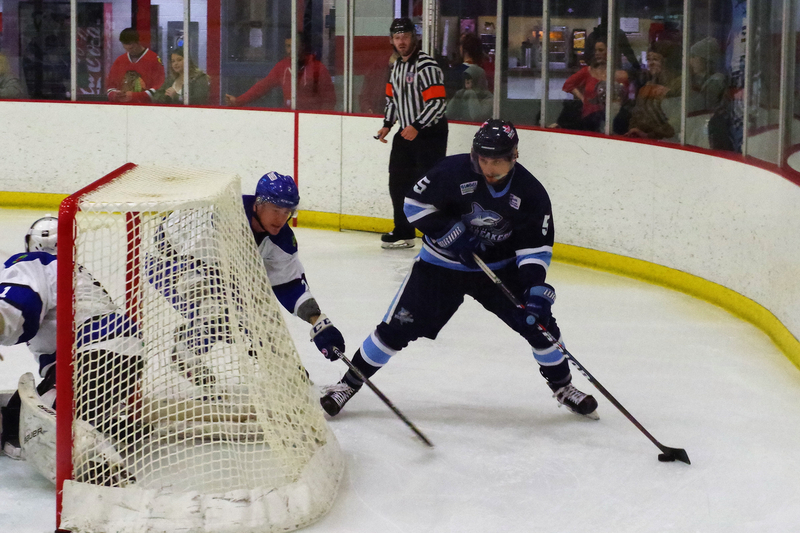 Santopaolo had a 2-1-3 scoring line while Boudreau and Sam Williams both scored and tacked on a helper. Between the pipes, Jared Rutledge secured his 10th victory of the year by stopping 38 of 41 shots while Moser took the loss following a 21-save effort.